Colby Sharp and I hope to chat with you on Wednesday at 7:00 p.m. (CST). 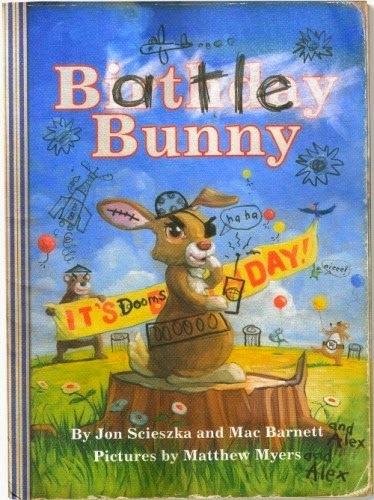 I am giving away a copy of Battle Bunny. 1. It will run from 2/24 to 11:59 p.m. on 2/25.